My mission with this blog is to shed some light on the nooks and crannies of making hunting TV. 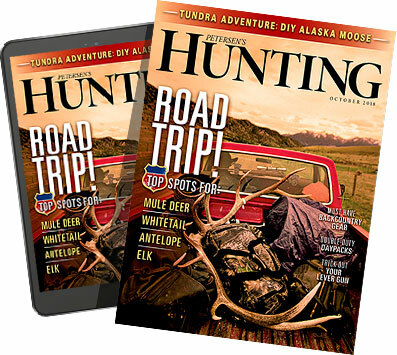 Whether it be Petersen's Hunting Adventure TV, Bowhunter Magazine TV or Boddington Experience I want to give you a glimpse of the good, the bad and the ugly (and the funny) of doing what we do. We're on our way home right now from a mid-Asian ibex hunt in Kyrgistan. We hunted from horseback starting at 13,000 feet way over near the border of China. Here's a little photo album of pictures that you won't see in the magazine.